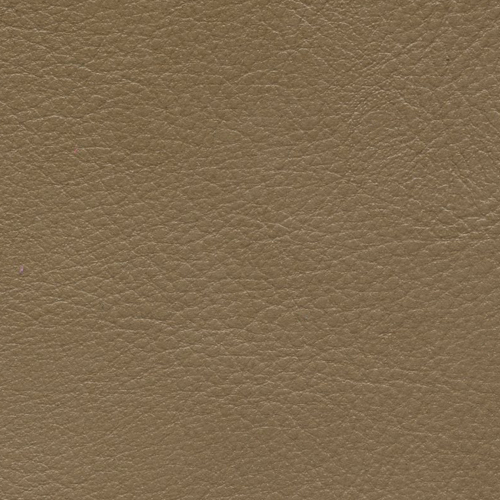 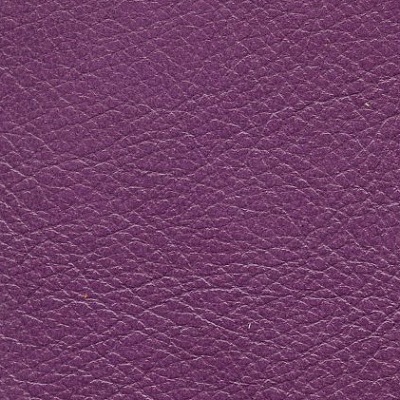 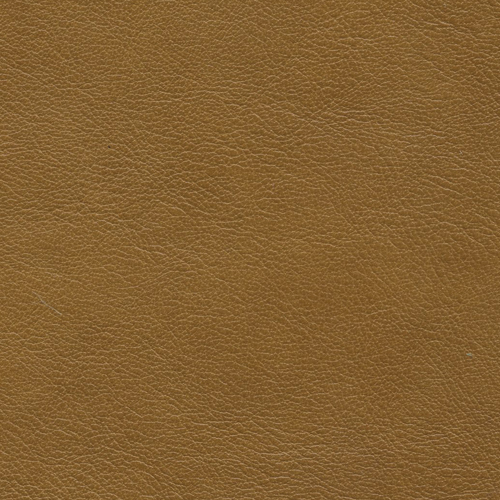 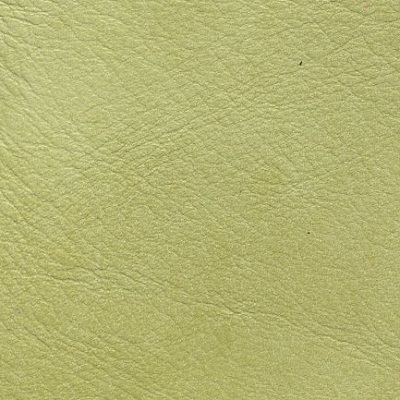 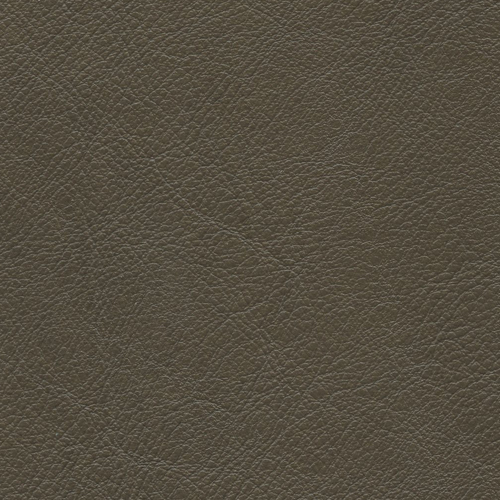 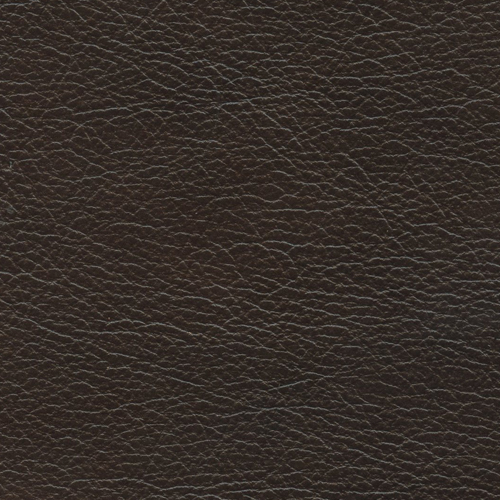 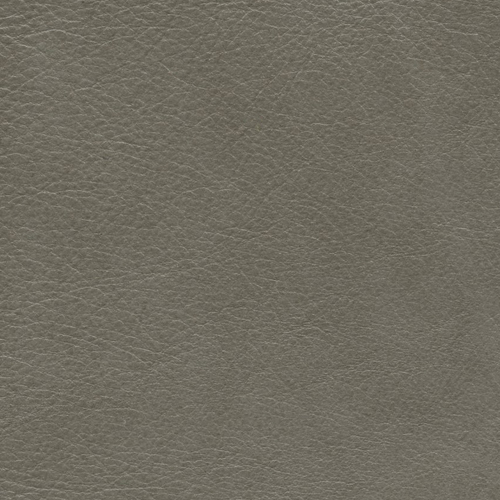 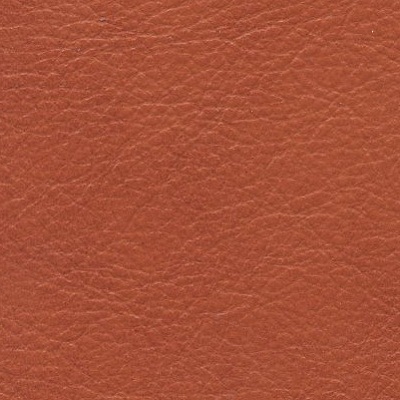 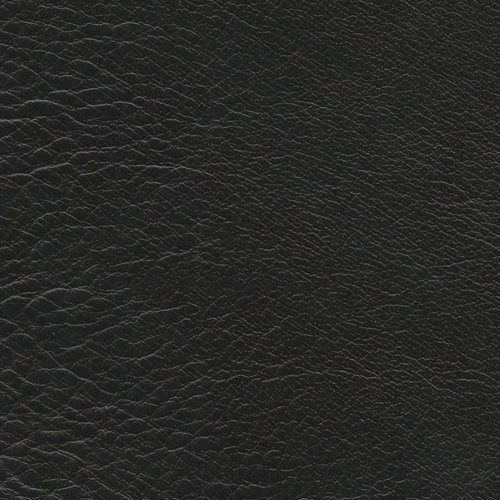 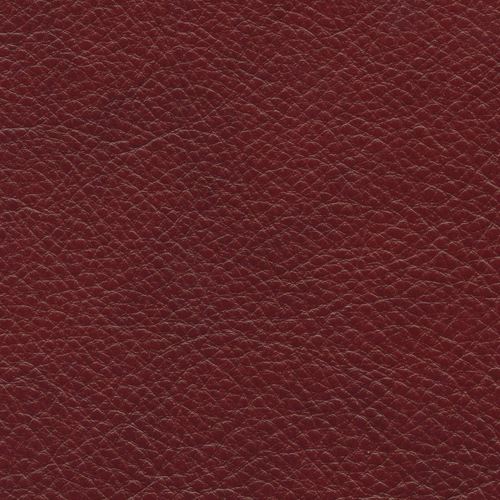 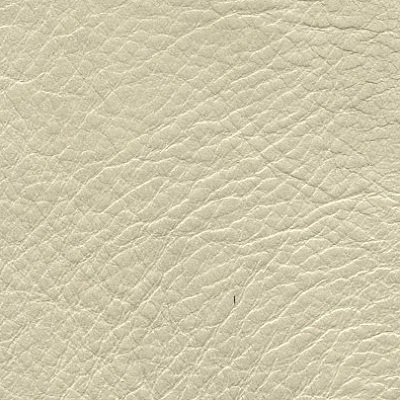 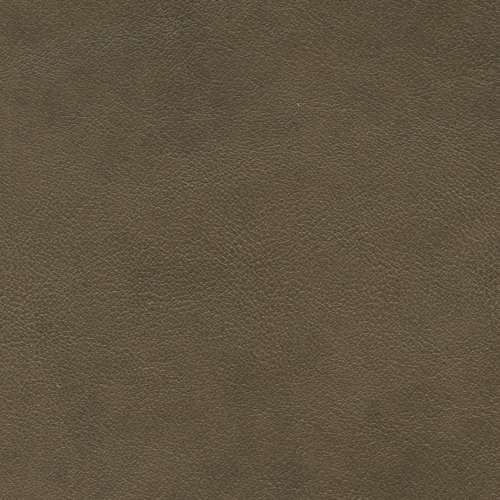 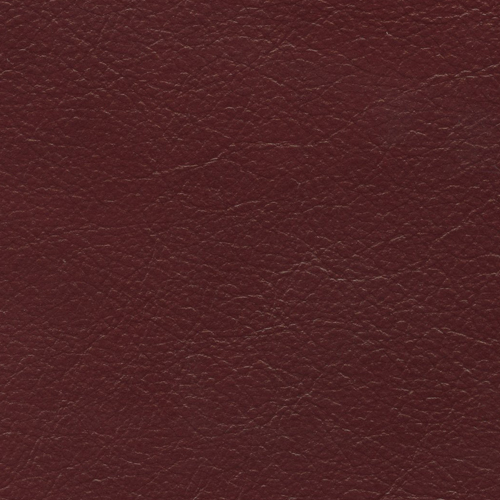 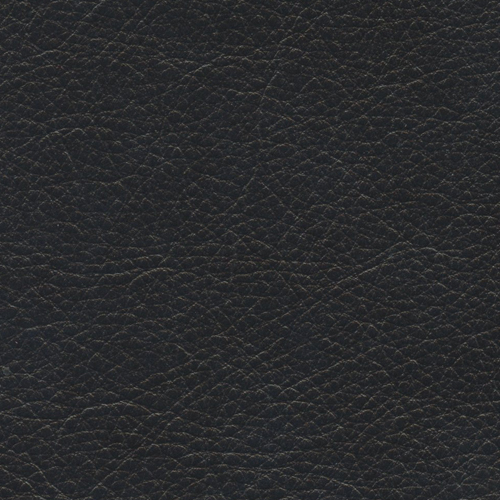 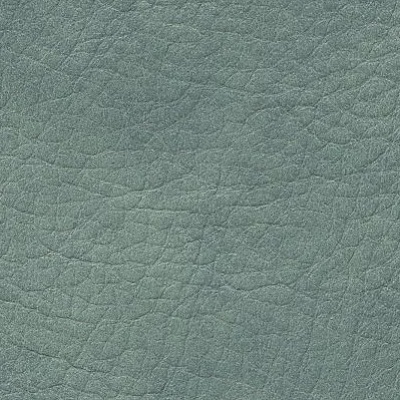 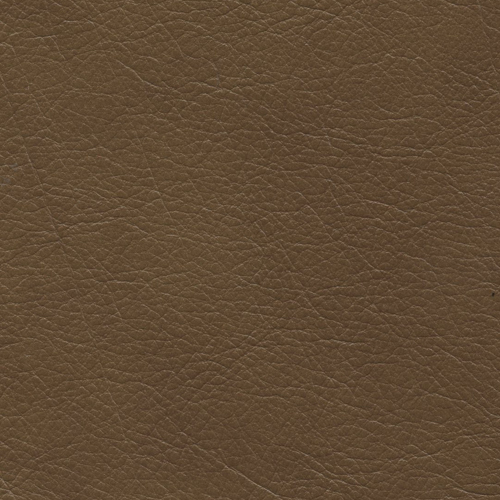 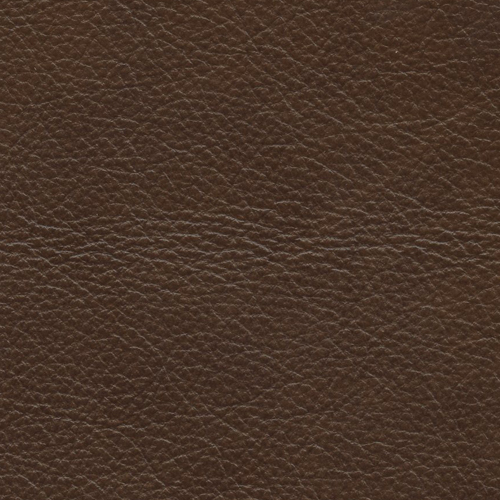 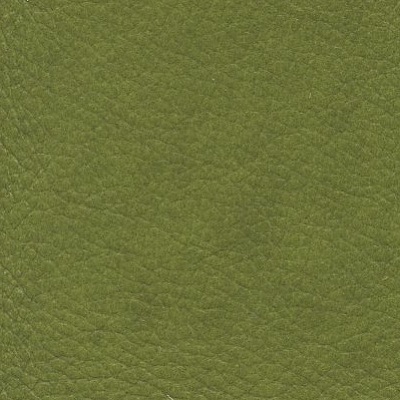 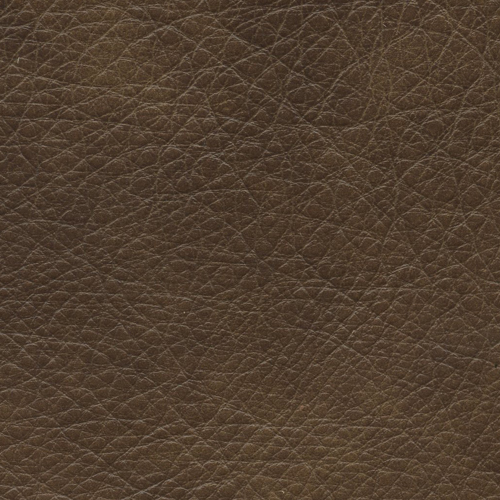 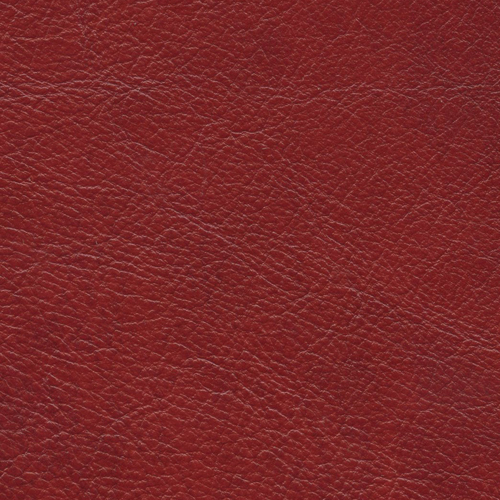 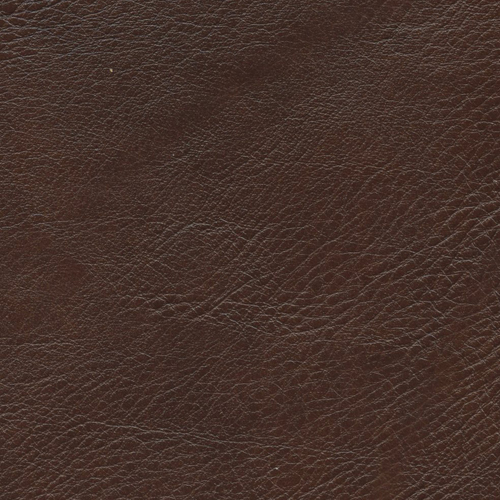 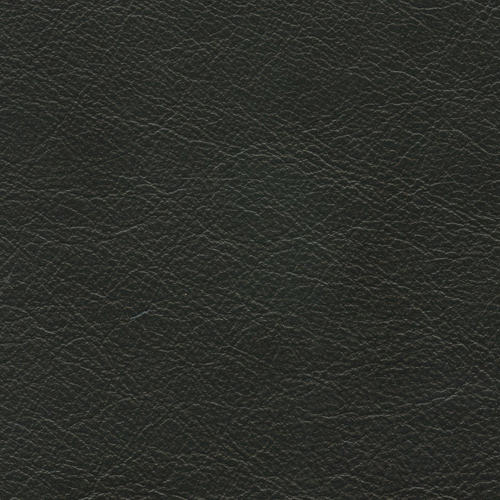 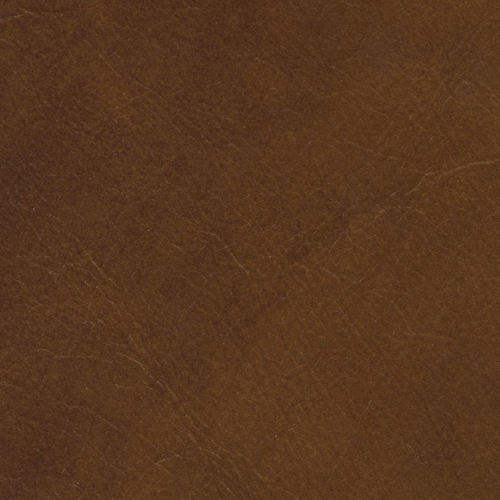 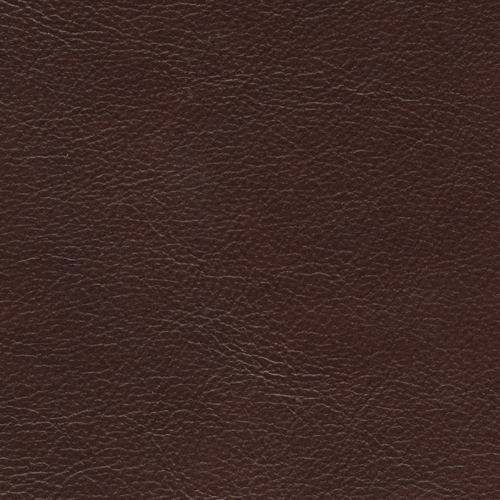 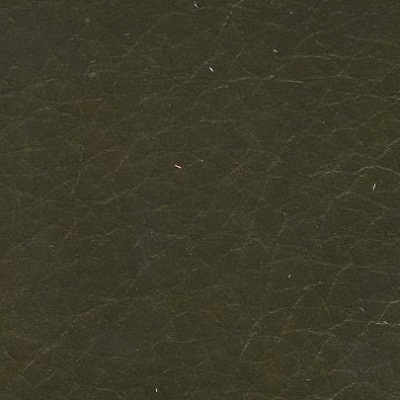 The future of leather begins with the soft silky hand and mild two-tones that identify the characteristics of this top grain semi-aniline leather finished in Italy. 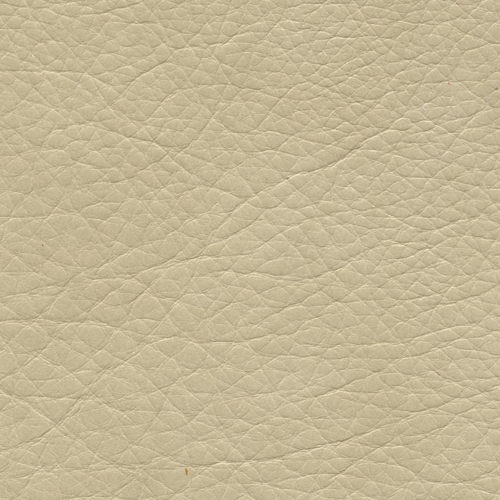 Visually the features of Cherub are those only associated with the more expensive products in the market today. 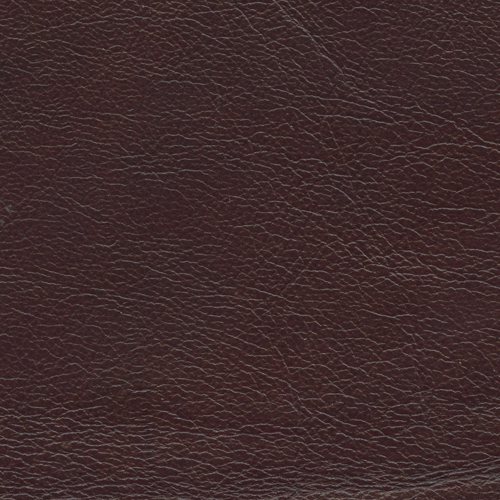 The soft drape exemplifies the quality and value of this article. 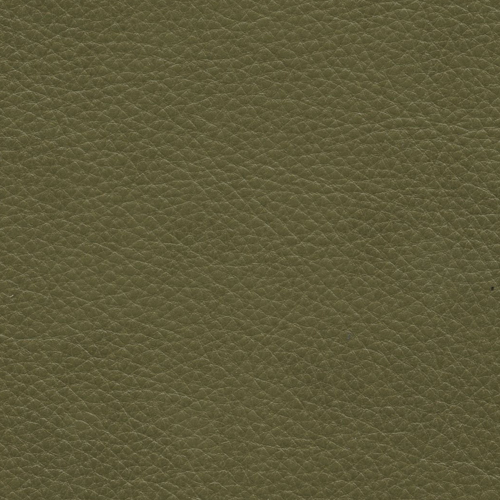 The color pallet is functional for both traditional and transitional settings. 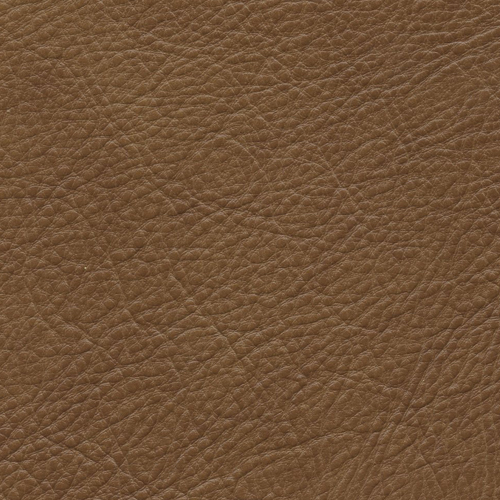 Natural range marks, fat wrinkles and healed scars are not to be considered defects but proof of the authenticity of the leather.